In this episode, we learn not only of Zeke’s love of camo pullovers, but we also learned about the Dads’ recent barrel pick at Wild Turkey. John also got to spend a little extra time in Kentucky so they discussed his trip. 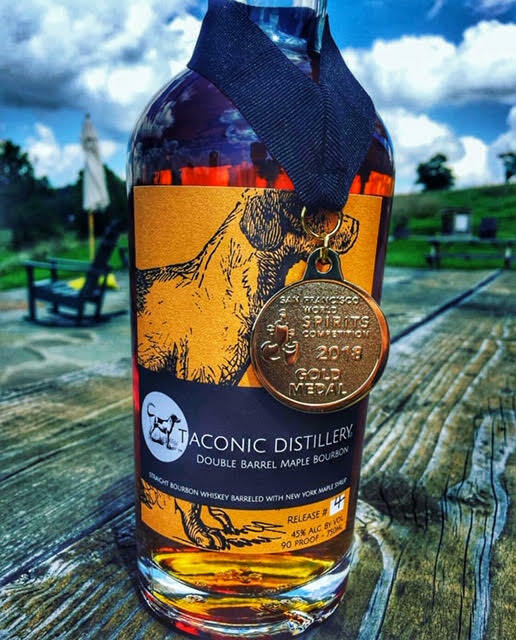 Later, the Dads had a side-by-site of Taconic Distillery‘s Double Barrel Maple Bourbon Whiskey Batch 3 and Batch 4. Cheers!